Pender & Coward is committed to the success of its clients, representing businesses of all sizes, governmental entities and individuals for over a century. 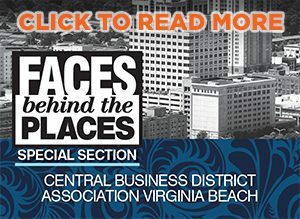 With offices located in Virginia Beach, Chesapeake and Suffolk, the firm’s attorneys practice throughout the Commonwealth of Virginia. Pender & Coward is dedicated to reaching client goals with proven experience, research and communication. Visit the firm’s website for more.